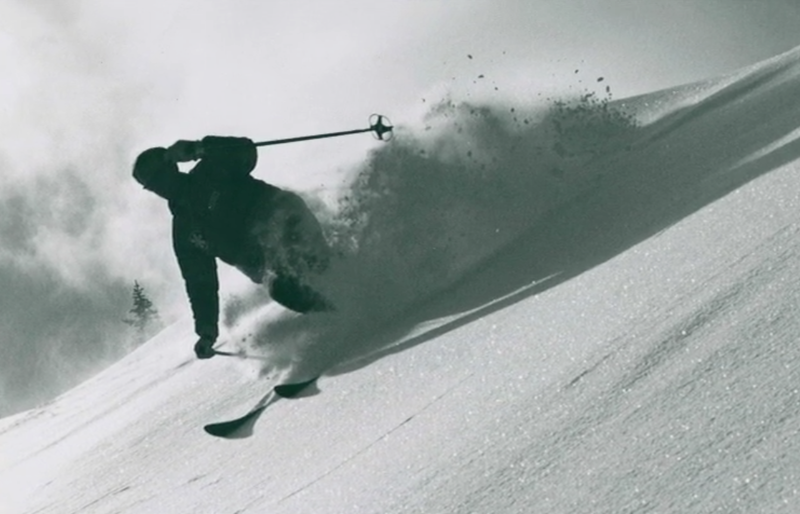 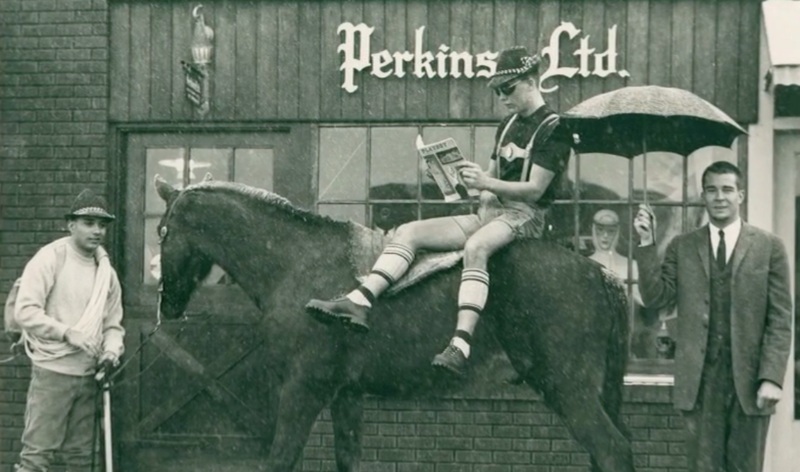 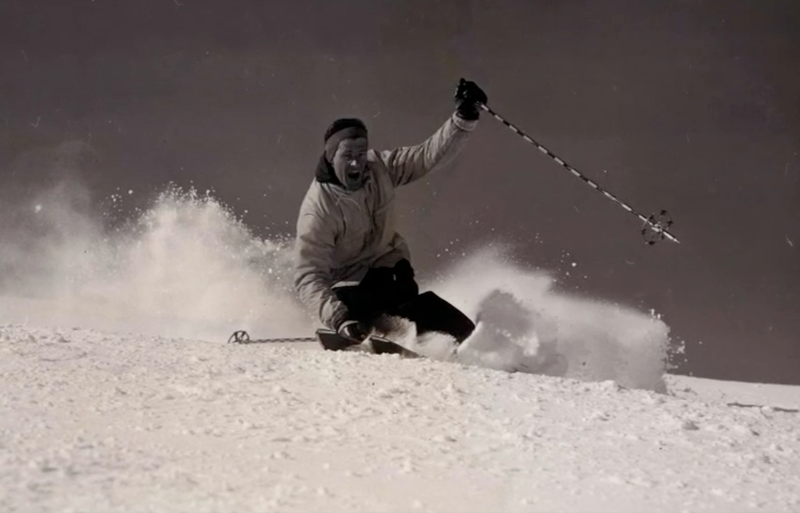 Dean Perkins personifies skiing's Renaissance man. 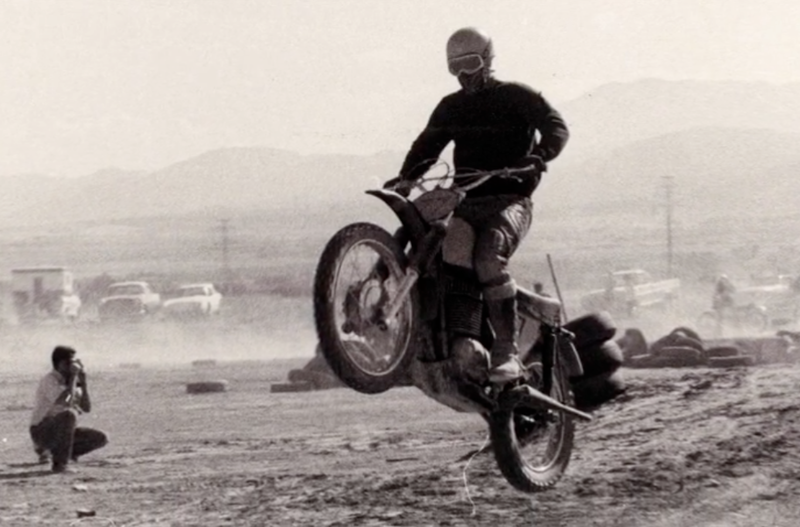 He's done it all, and he's done it exceptionally well. 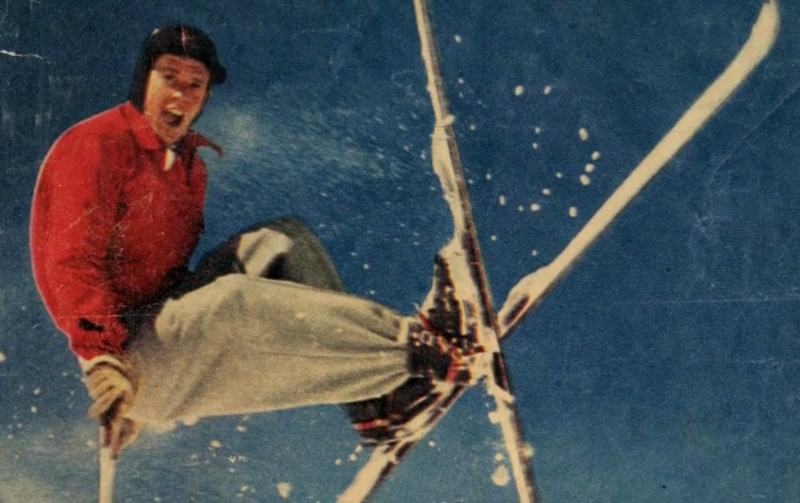 From slashing through willow branches making up Snowbasin Ski Area's first race course as a youngster to making wide, daring swoops in early Warren Miller ski movies, Perkins' resume of exploits, accomplishments and contributions is beyond extraordinary. 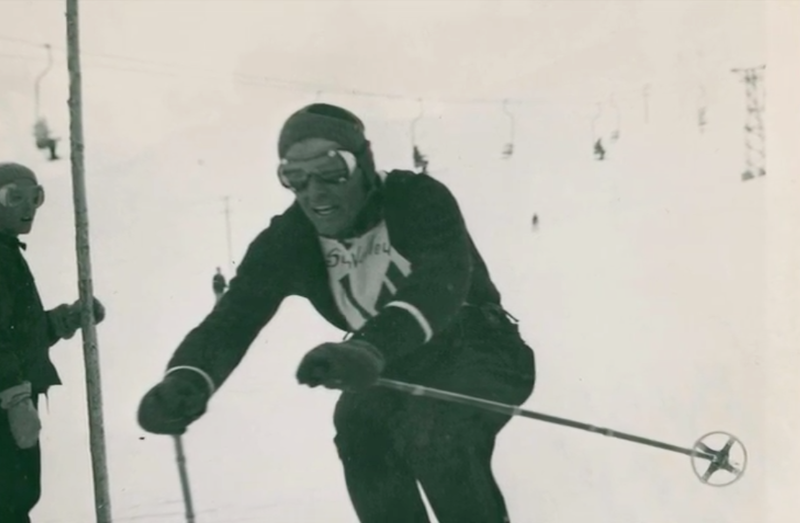 A native of Montpelier, Idaho, he grew up in Ogden, Utah and was a member of the Weber College and University of Utah ski teams. 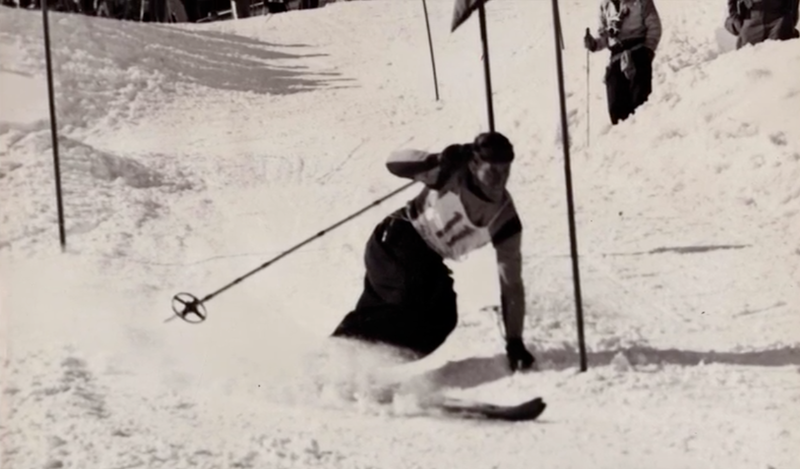 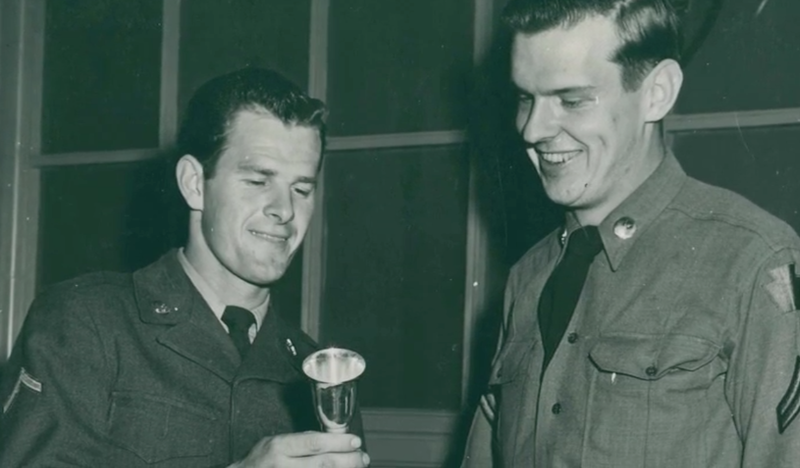 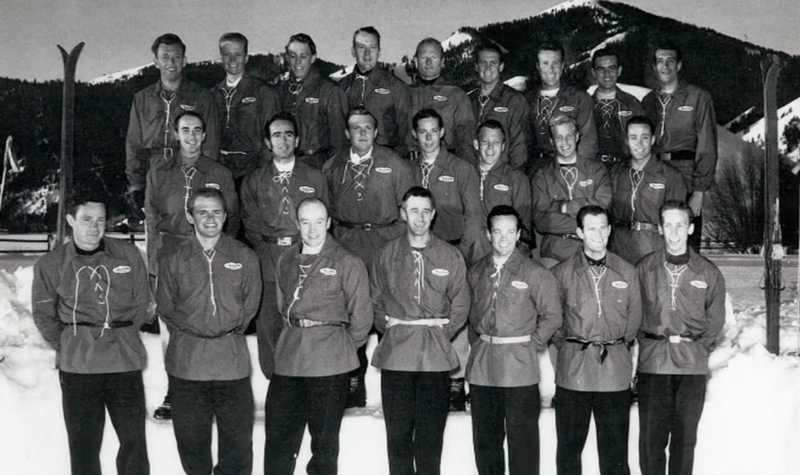 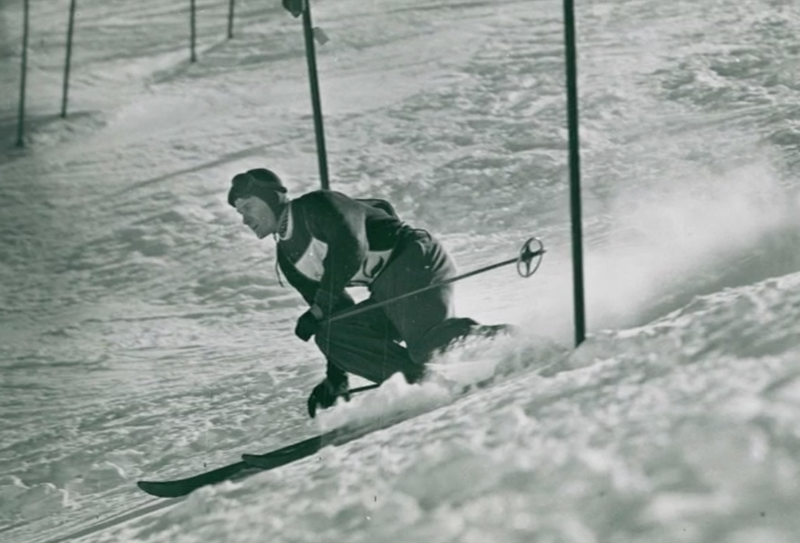 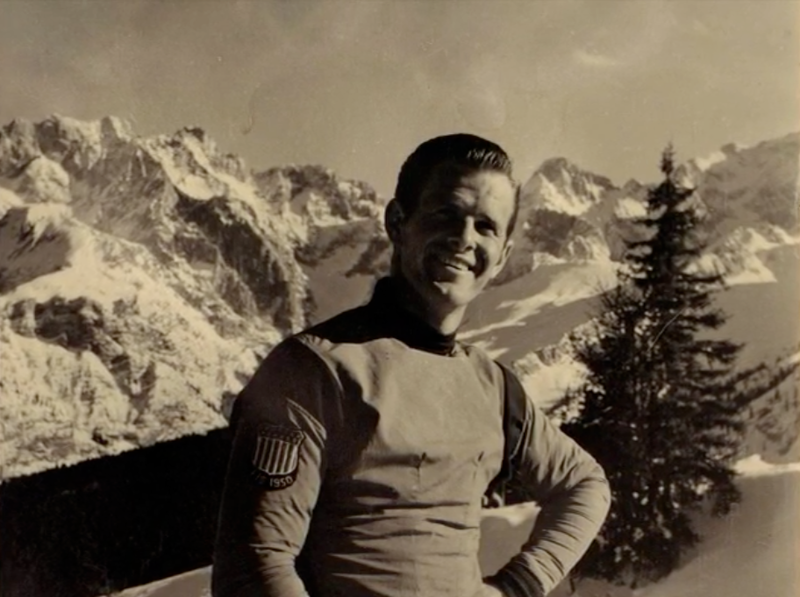 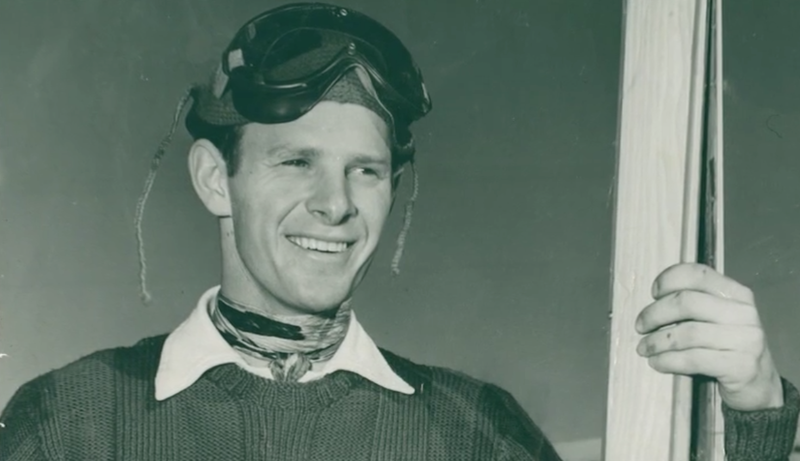 Perkins was a member of the U.S. FIS ski team in 1950 and 1951, won the North American Downhill in the inaugural Roche Cup at Aspen in 1949 and the European Armed Forces Command Chamnpionship in 1952. 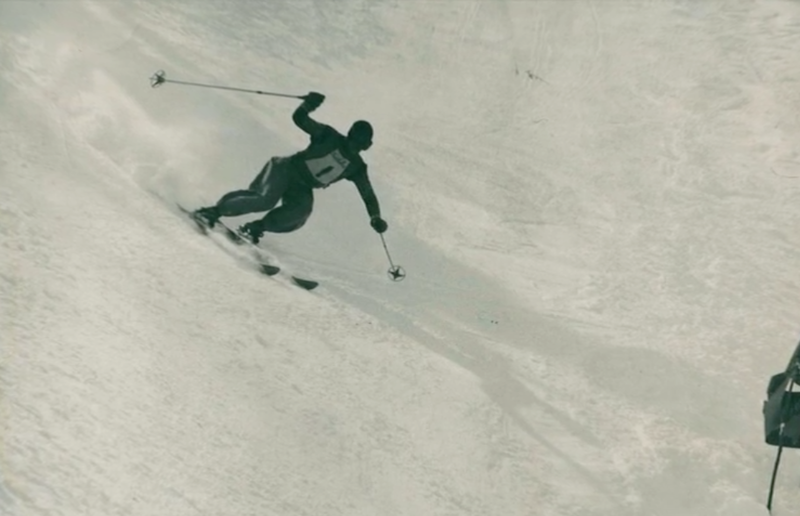 That year he trained and competed with the U.S. Olympic Ski Team throughout Europe. 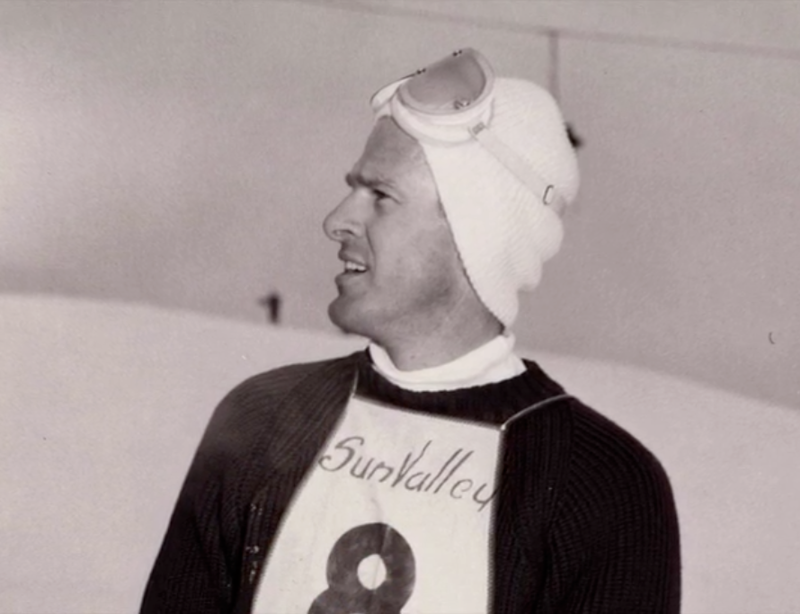 Dean founded The Ogden Standard Examiner Ski School and was a retailing pioneer in the region when he founded Perkins Ltd. 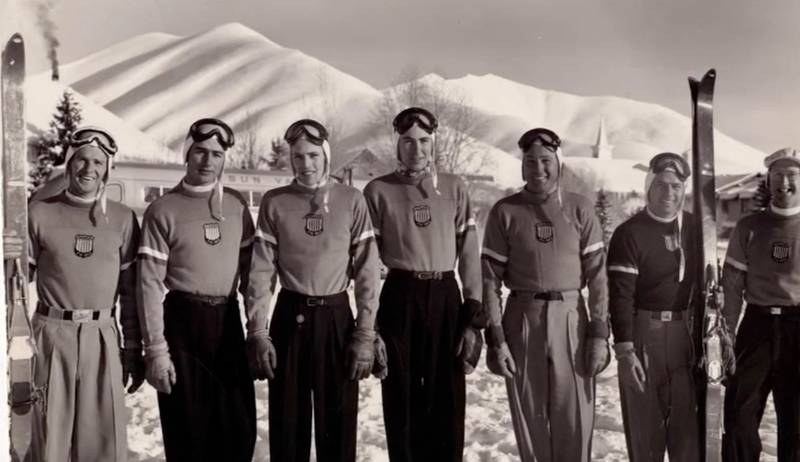 Specialty Ski Shop in Ogden in 1955. 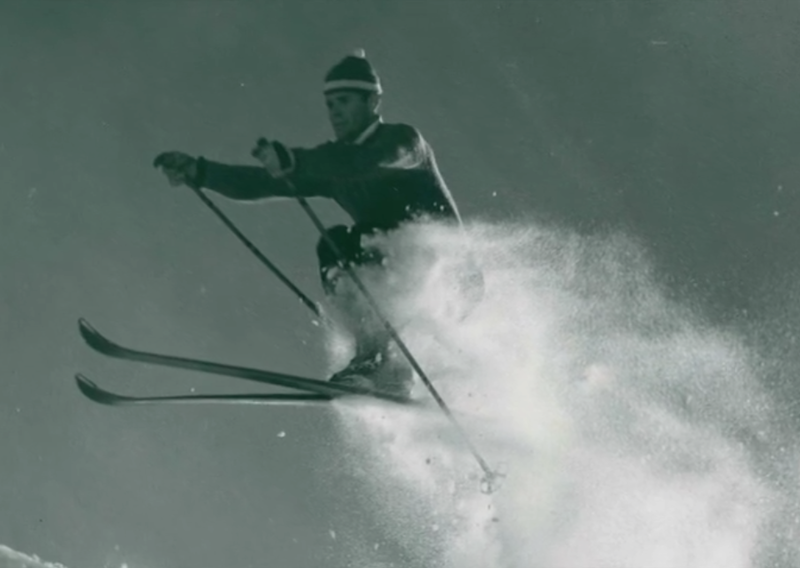 If it involved skiing - from competition to instruction to retail - Dean Perkins' contributions to the sport are exceptional.